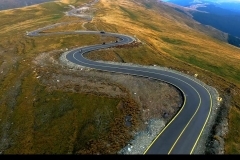 It is not a matter of crossing four counties and passing almost “stunning” along some massive mountain ranges on a road that you feel wearing in the sky. 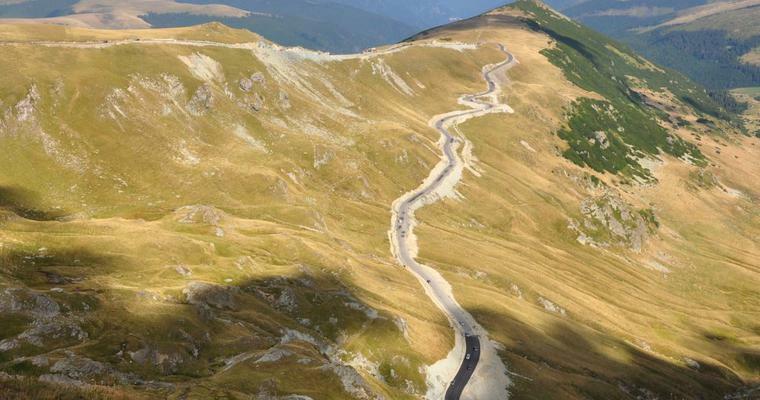 But this is the Transalpine road, thousands of years old and yet very new, for many of the Romanian tourists who are only now discovering it. 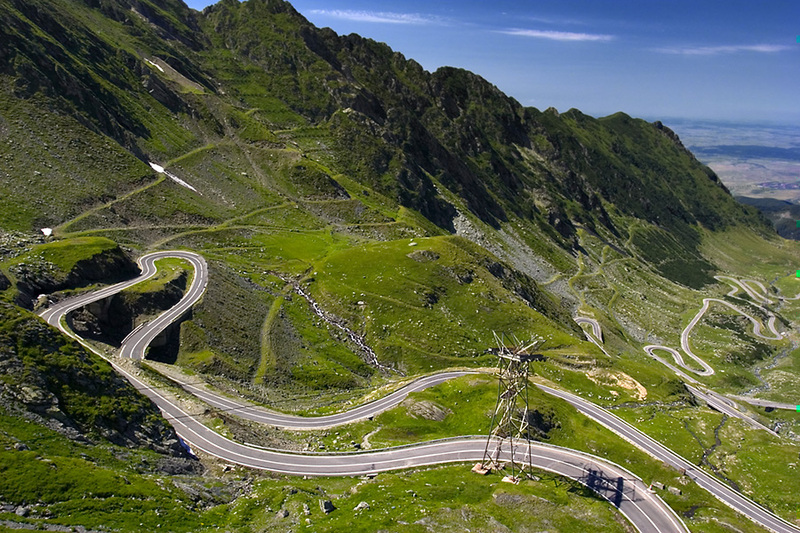 It is also called the King’s Road – because it was rebuilt and inaugurated in 1938 by King Carol II. The whole royal family then went on the day of the inauguration. 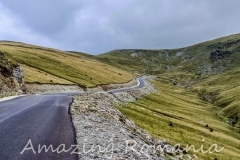 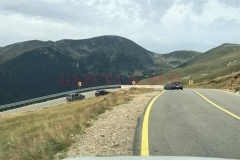 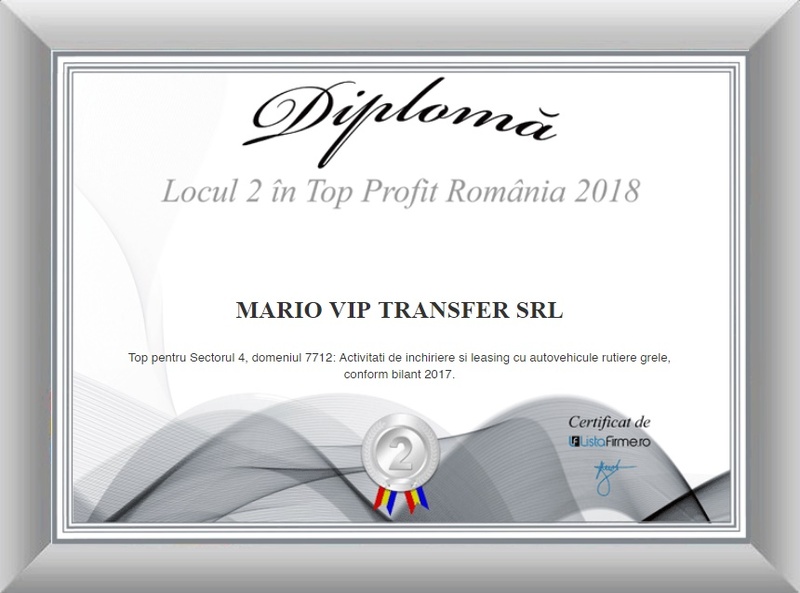 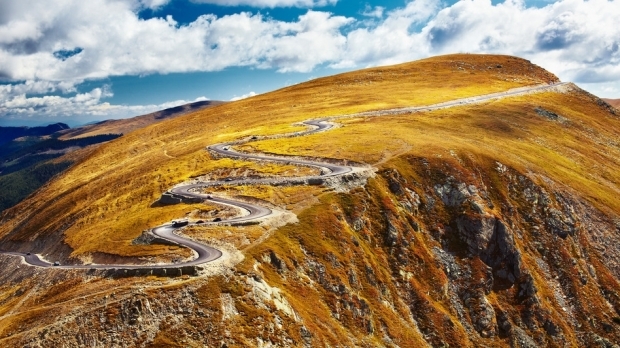 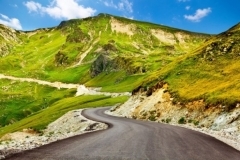 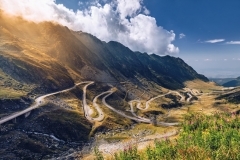 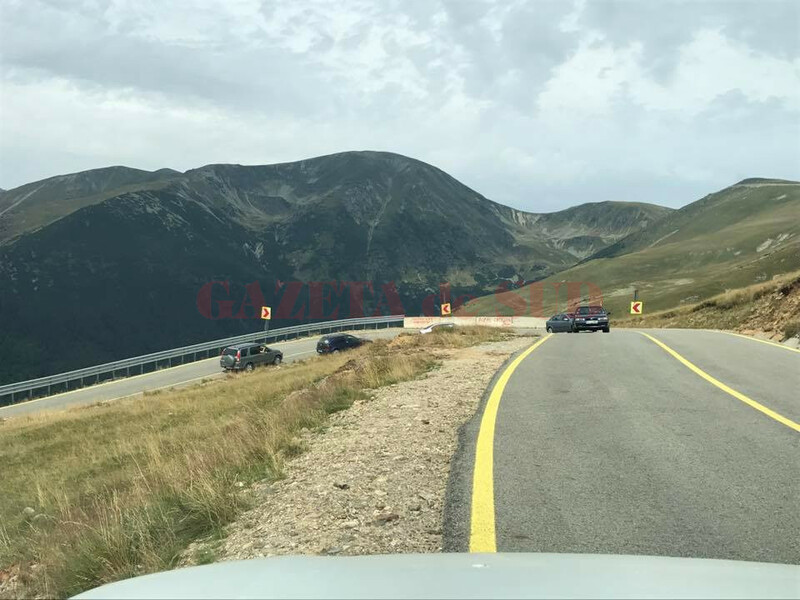 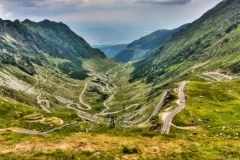 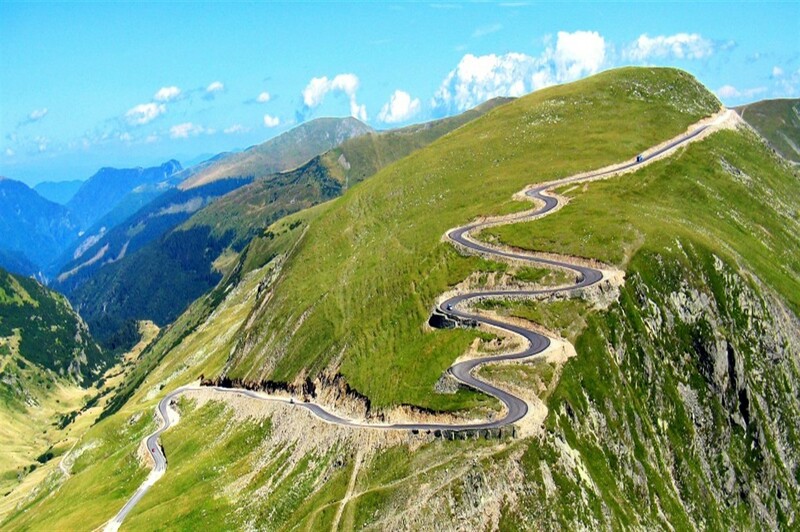 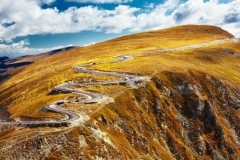 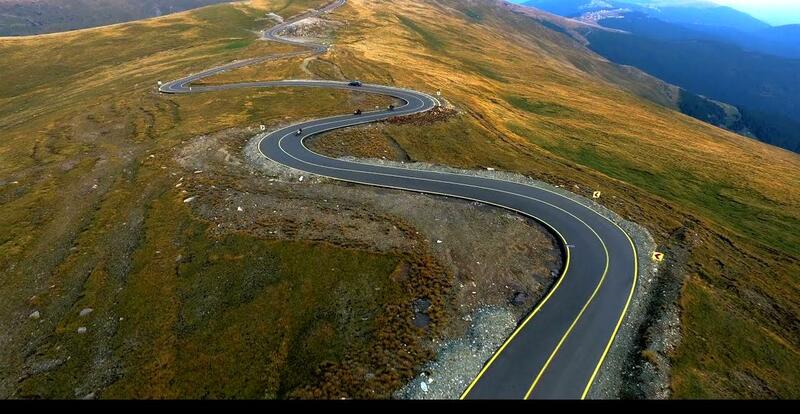 Today, Transalpina Road is the highest road in the country. 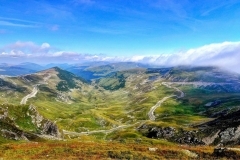 The highest point is in the Urdele Pass at 2145 m altitude. 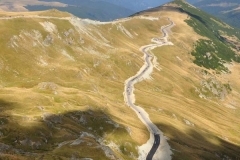 The road crosses the Parang Mountains from south to north and crosses four counties: Valcea (where is the highest altitude), Gorj, Sibiu and Alba. 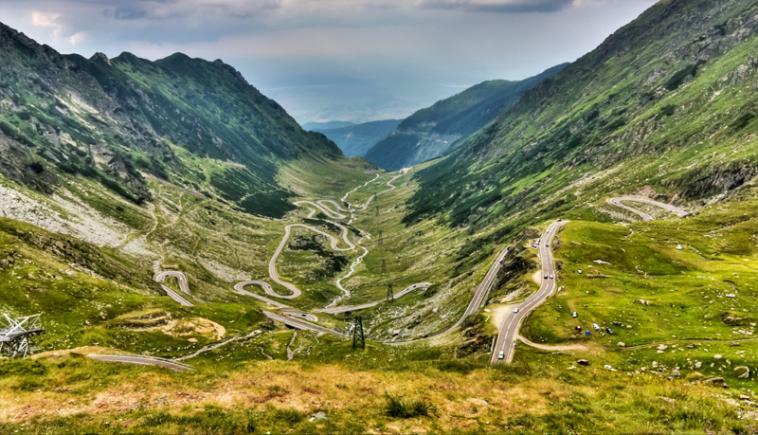 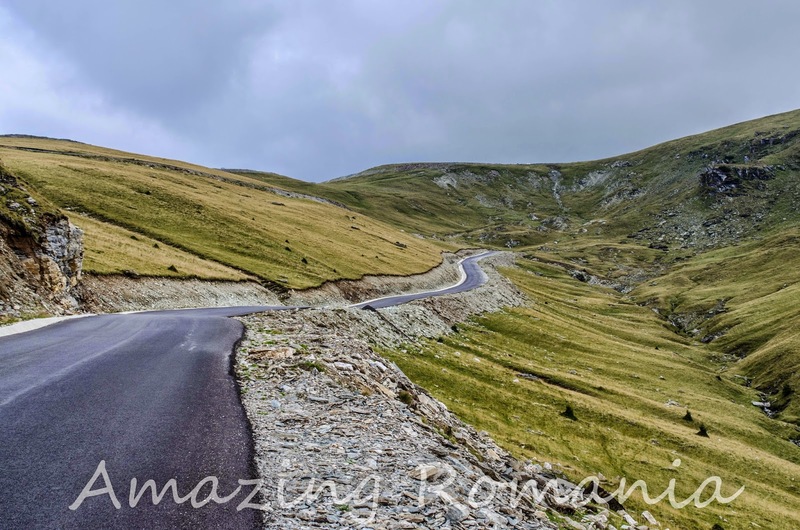 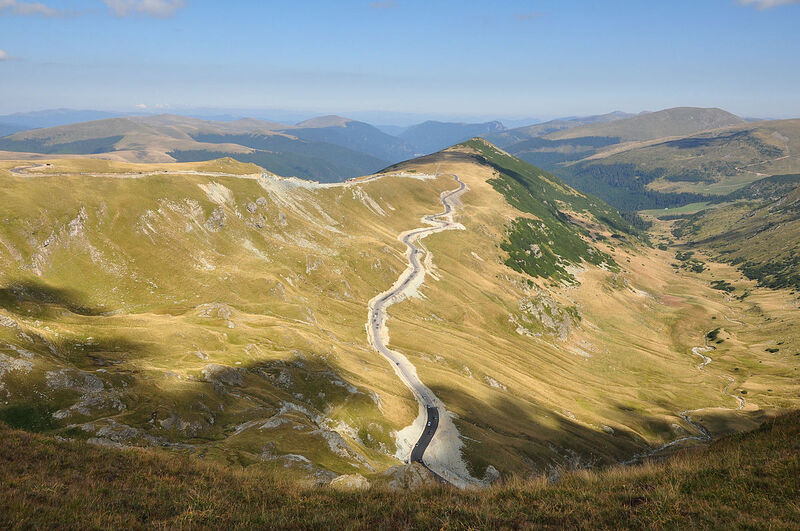 Once on Transalpina, you’ll probably want to do more than just walk on the road, no matter how spectacular it is. 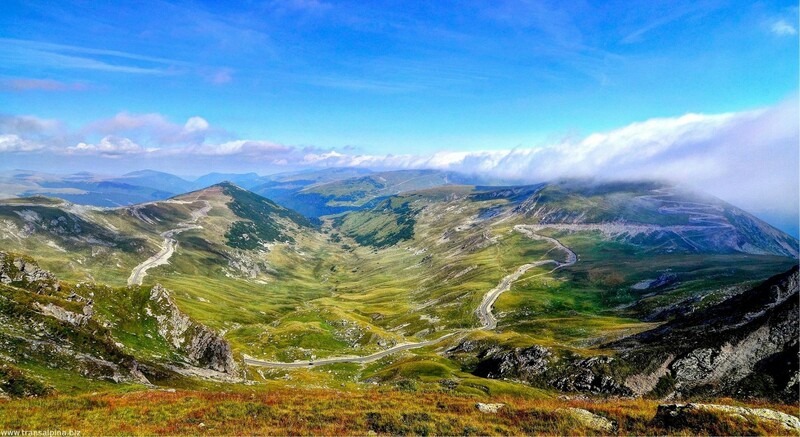 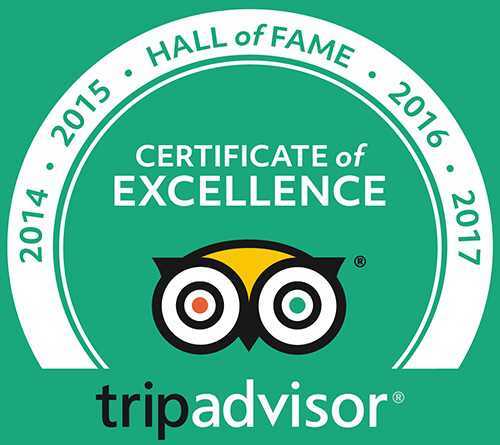 You can visit several tourist attractions in the area, such as Polovragi Cave, Oltetului Gorges or one of the Iconas or Polovragi Monasteries.